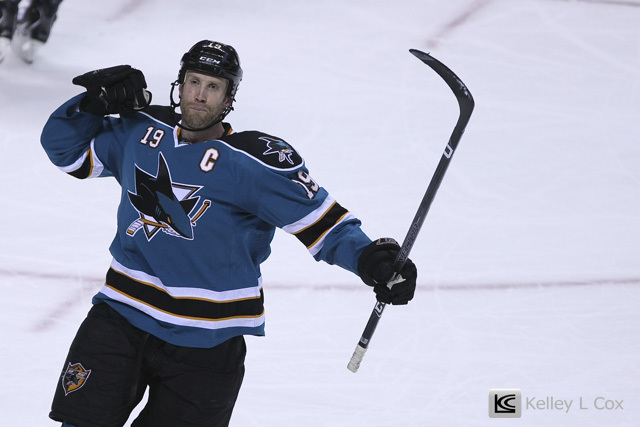 Headed back north for lunch with KC in Santa Cruz then up to San Jose for another Sharks game! 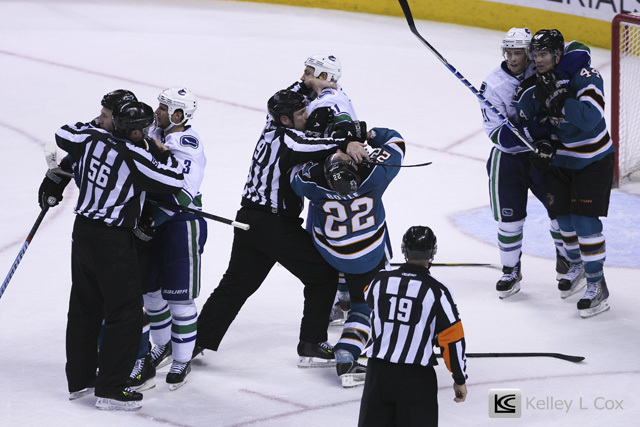 At one point it seemed like there weren't enough referees to break up each of the individual fights. 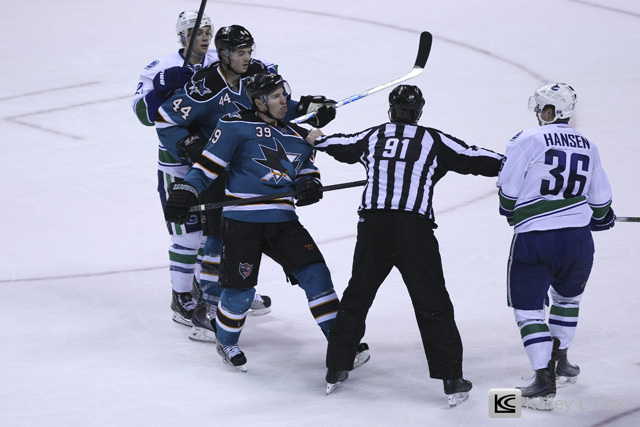 But they were able to control them and send a few to the penalty box. 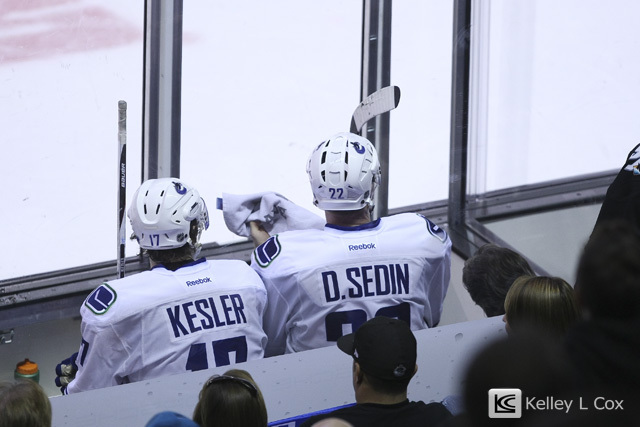 Always reminds me of a child being in "time" out to "think about what you've done"... but they never learn. 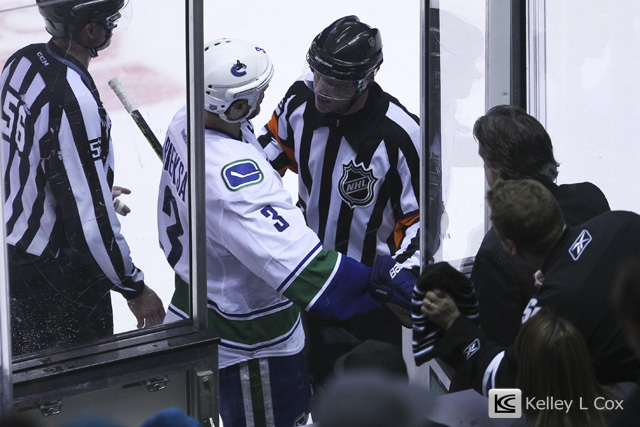 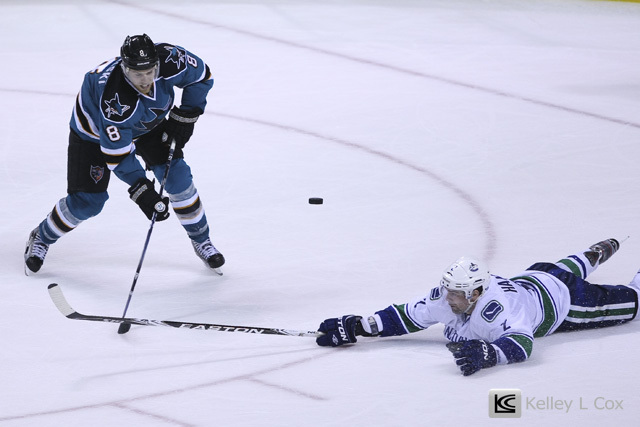 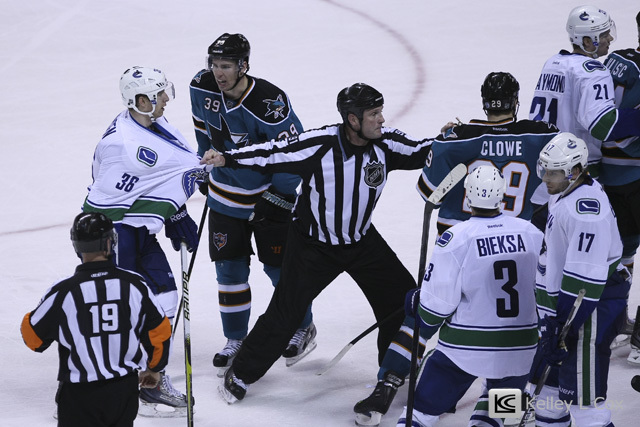 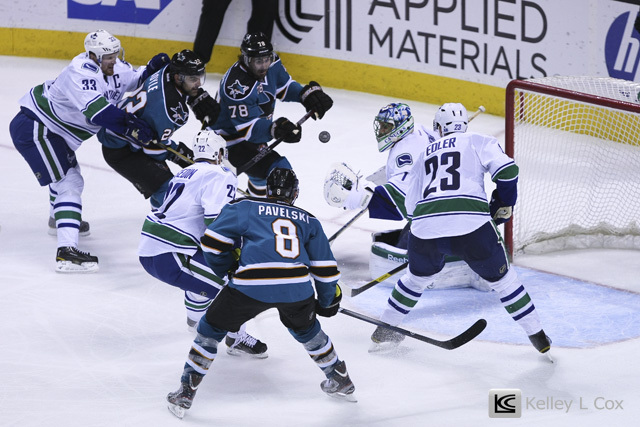 Sharks and Canucks traded points to send the game into overtime. 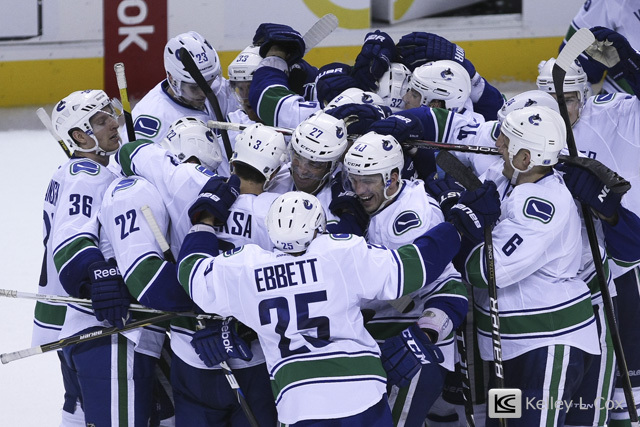 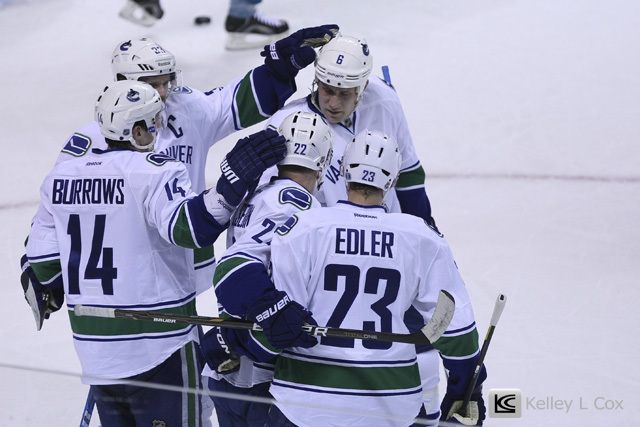 But Canucks were able to put it away in overtime for the 3-2 win.